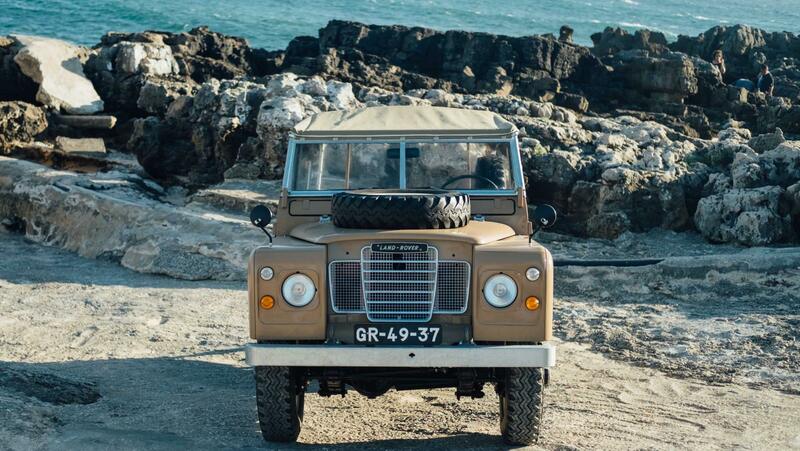 The Land Rover Series 3 was introduced in 1971 and was pretty much a “face-lifted” version of the Series 2 and 2a. Most parts are interchangeable between the 2a and the 3. 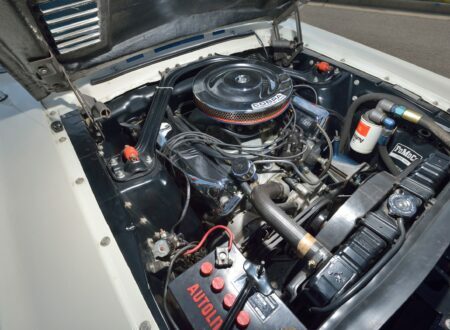 The Series 3 (commonly referred to as the Series III) featured a few mechanical improvements over the Series 2a. 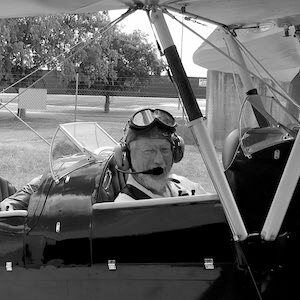 It had the fully synchromesh four speed gearbox that had been fitted to late model Series 2a cars (especially the 2a Station Wagons), the headlights were mounted on the front of the fenders/wings, and the front metal grille was replaced by a stylish looking plastic one. The bonnet/hood of the Series 3 was re-styled with a rounded front edge and recessed spare wheel which both looked good and turned out to be practical. This bonnet/hood had been introduced on the Series 2a Station Wagons so it was not entirely new. 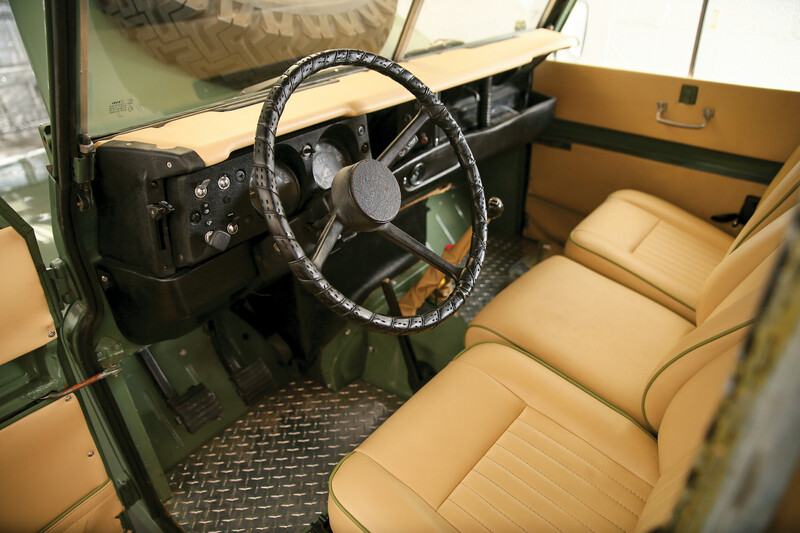 The interior of the Land Rover Series 3 was distinctly different in appearance. The plain metal, easy to maintain, central dashboard of the Series 2 and 2a was replaced with a modern looking plastic one which re-located the instruments directly in front of the driver. This was actually a very practical change as the instruments were easily visible and the whole dashboard gave the vehicle a rather more up-market look. On the Station Wagon models which included door trims, floor mats, and a roof lining, the interior looked positively classy. In the electrical department the old style Lucas generator was replaced with an alternator providing much better electrical performance, and reliability. The old Lucas generators (dynamo) of the earlier Land Rovers had a poor reputation for reliability, the end bearing being a common weakness that would chew out and cause the generator to fail. This and similar problems led to Lucas being wryly referred to as “the prince of darkness”. So the new electrical system with a nice new Lucas alternator was a welcome improvement. The Long Wheelbase Series 3 vehicles were fitted with the stronger Salisbury rear axle and these had a good reputation for reliability and strength. 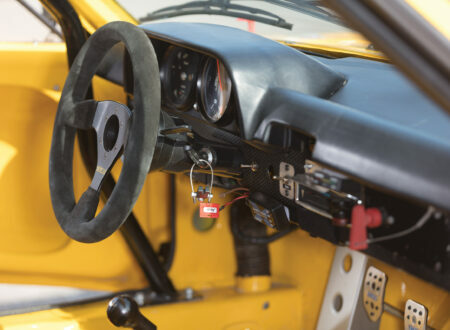 The all synchromesh gearbox was generally a joy to use but acquired a reputation for the gear-lever snapping off. If this happened the Land Rover driver would need to try to attach something like locking pliers with some wire to to the broken stub to be able to keep going. The all synchromesh gearbox featured slightly lower first and reverse gear ratios, the same as on the late model Series 2a fitted with this same gearbox. 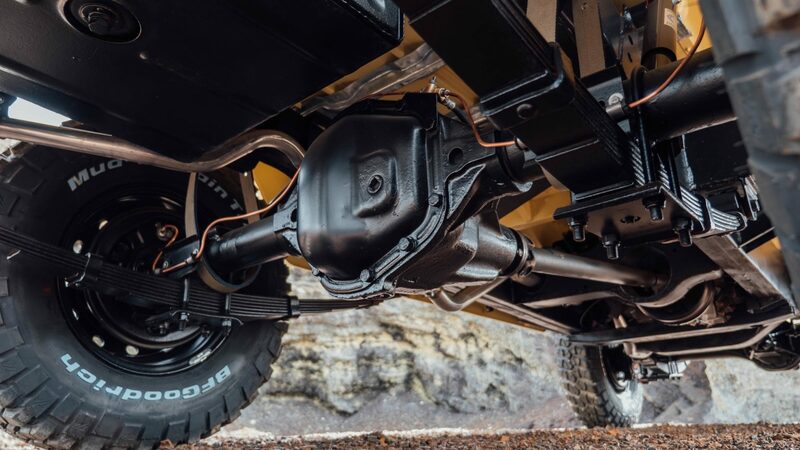 One of the criticisms of the previous Land Rover models was that they could be prone to rear axle half shaft breakage. 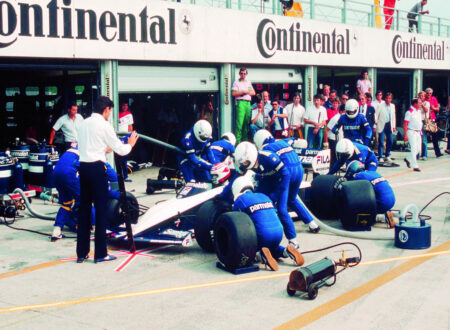 The Salisbury rear axle was an initial solution to that problem and in 1982 the half-shaft splines were increased in number from ten to twenty-four which proved to be a near perfect fix. The Land Rover rear hubs used a fully floating design so the half-shafts could be easily removed and replaced, although in the event of a breakage getting the broken bits out was not necessarily an easy job. The Salisbury rear-axle developed a good reputation and was regarded as a mostly unbreakable unit. The engines used in the the Series 3 vehicles were the same ones as used in the Series IIa. 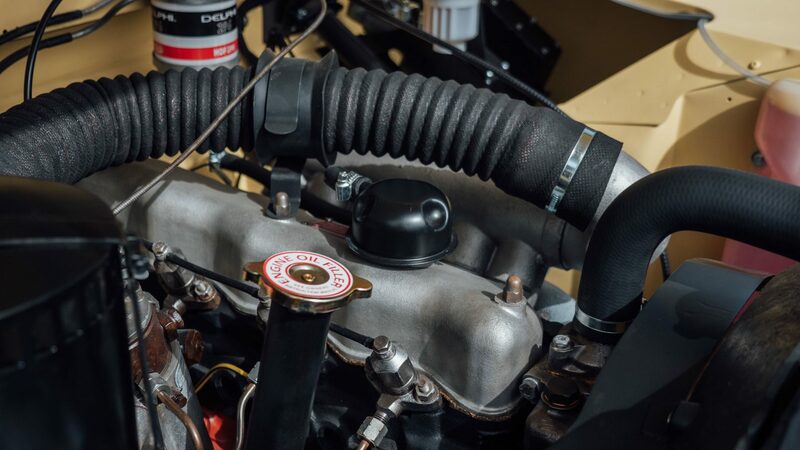 The standard four cylinder 2.25 liter in-line OHV petrol/gasoline engine was the standard for Short Wheelbase models whilst the 2.6 liter IOE (Inlet Over Exhaust) six cylinder was more common on the Long Wheelbase cars. The four cylinder engine was upgraded in 1980 by increasing the number of engine main bearings from three to five. When this change was made Rover renamed the engine a “2.3 liter”, although the engine’s capacity was not changed remaining at 2,286cc. The compression ratio was changed however from 7.1:1 to 8.1:1 with the engine producing 70bhp @ 4,000rpm with torque of 120lb/ft @ 1,500rpm. By this stage of production a Zenith carburetor was fitted. The 2.6 liter IOE six cylinder engine kept its same capacity of 2,625cc and with a compression ratio of 7.8:1 delivered 86bhp @ 4,500rpm with torque of 132lb/ft @ 1,500rpm. The diesel engine was the familiar four cylinder of 2,286cc capacity with a compression ratio of 23:1 delivering 60bhp @ 4,000rpm and torque of 103lb/ft @ 1,800rpm. Underneath the Short Wheelbase model were the same size brakes as previously; 10″x 1½” drums, but servo assisted. Wheels and tires were 6.00″x 16″. 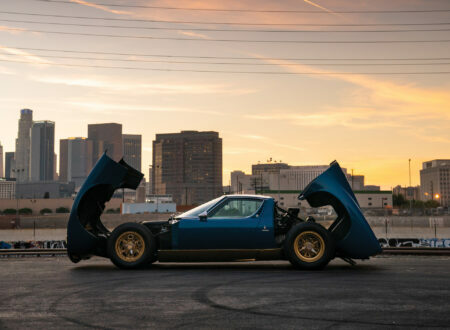 The Long Wheelbase model was a little different in that the final drive was geared for slightly better road cruising speed of 16.5mph per 1,000rpm in top gear by comparison with the SWB which did 15.1mph per 1,000rpm in top gear. The Long Wheelbase 109″ models with the 2.6 liter six cylinder engine were fitted with larger 11″x 3″ drum brakes at the front and 11″x 2¼” at the rear. Wheels and tires for the LWB were 7.5″x 16″. Mechanically the suspension remained largely the same as previous models with the same swivel pin housings for the front drive and steering. 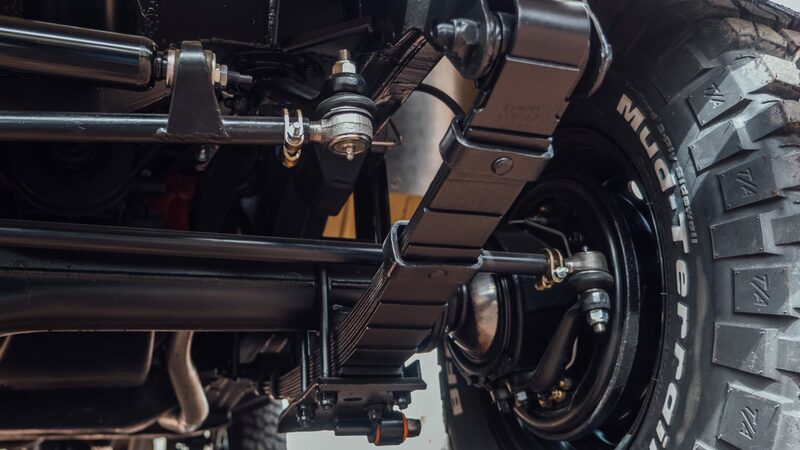 Front and rear suspension comprised live axles with semi-elliptic leaf springs with steering by a recirculating ball and nut system. Unladen weight of the Short Wheelbase 88″ model was 2,953lb, and for the Long Wheelbase 109″ 3,301lb. Maximum allowable vehicle weight for the SWB was 4,453lb and for the LWB 5,905lb. 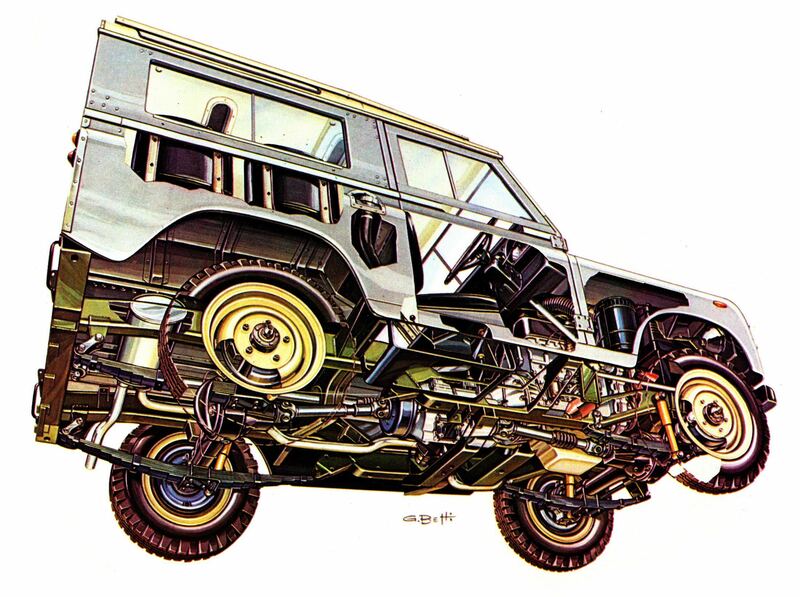 Because it was designed to be an expedition vehicle the Land Rover was made with a number of configurable options. The vehicle could be fitted with fuel tanks in three locations; under the driver’s seat, under the passenger seat, and under the rear compartment. In theory at least this meant that the vehicle could be fitted with three fuel tanks, the one’s under the driver’s and passenger’s seats holding about ten gallons each and the one under the rear compartment floor holding about fifteen. So the car could carry up to about thirty five gallons of fuel making it a bit of a mobile fuel dump: something very useful if you were planning a little jaunt up Western Australia’s Canning Stock Route, or a Cairo to the Cape excursion. In addition to the fuel tanks it was also possible to get jerrycan carriers mounted to the rear of the vehicle and in some countries at the front also. 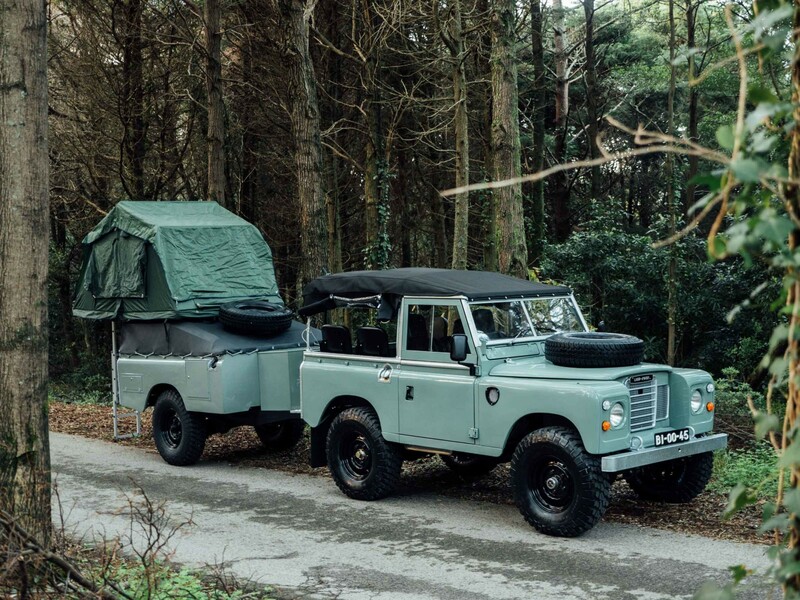 Owners customized their Land Rover to suit their taste and needs: the recessed front grille of the Series 3 made front jerrycan holders easier to fit for example. One useful change for an expedition vehicle on the 109″ Station Wagon was to remove one of the rearmost compartment’s occasional bench seats and fit a decent size water tank, which could be provided with a convenient external tap (with padlock if needed). The ability to extensively customize the Land Rover was one of its great attributes, and helped keep it attractive in competition with its arch rival, the Toyota Land Cruiser J40. From 1971 until 1974 Rover made a special model for the North American market. This was a De Luxe Short Wheelbase Station Wagon with interior trim, heater/demister, lights set up for North American standards, and an emissions controlled version of the standard 2.25 liter OHV gasoline engine. Wheels were 5.00″x 15″ and tire size was 7.10×15″. This model was fitted with seat belts for all of its seven seats. 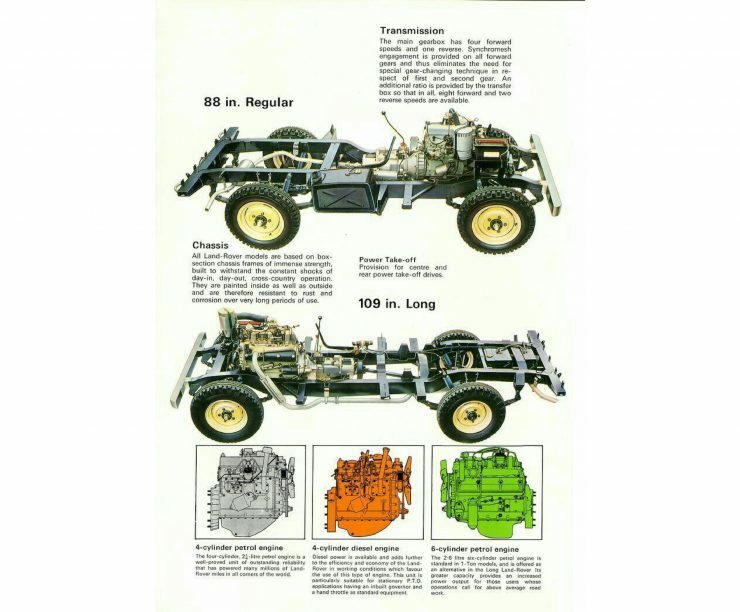 The Land Rover was not able to compete in the North American markets: competition from US made four wheel drive and sports utility vehicles was simply too much, and of course the Land Rover, and its spare parts, were imported and thus more expensive. The One Ton model had first been introduced as a Series 2a model using a blending of parts both from the standard Series 2a and also from the Forward Control Series 2b. 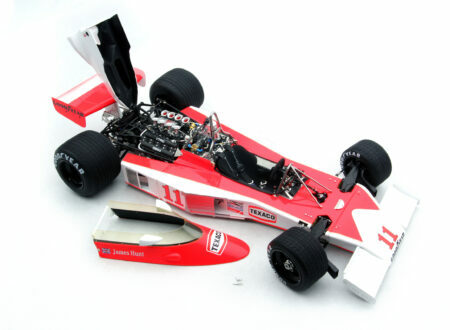 This was offered as a utility and was built on an upgraded chassis that was different to the other models. The One Ton models were fitted with the 2.6 liter six cylinder IOE engine, brakes were the same as for the standard land Rover Series 3 109″ Long Wheelbase models and wheels and tires were 7.5″x 16″. The Series 3 One Ton had the same “drop-shackle” heavy duty springs as its Series 2a forebear. Production of the One Ton ended in 1977. In April 1982 the Land Rover HCPU (High Capacity Pick Up) was introduced. 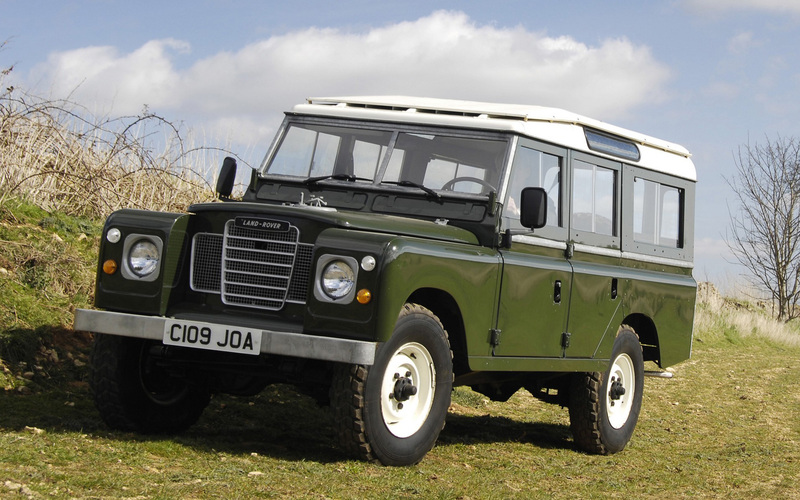 This version of the Series 3 had a 1.3 Tonne load carrying capacity. The Series 3 Stage One V8 109″ Long Wheelbase was the transitional model that would herald in the new Land Rover Defender. The Stage One V8 was very much a Series 3 Land Rover complete with original leaf springs but with the alloy V8 engine used on the Range Rover with its five speed gearbox and full time four wheel drive. 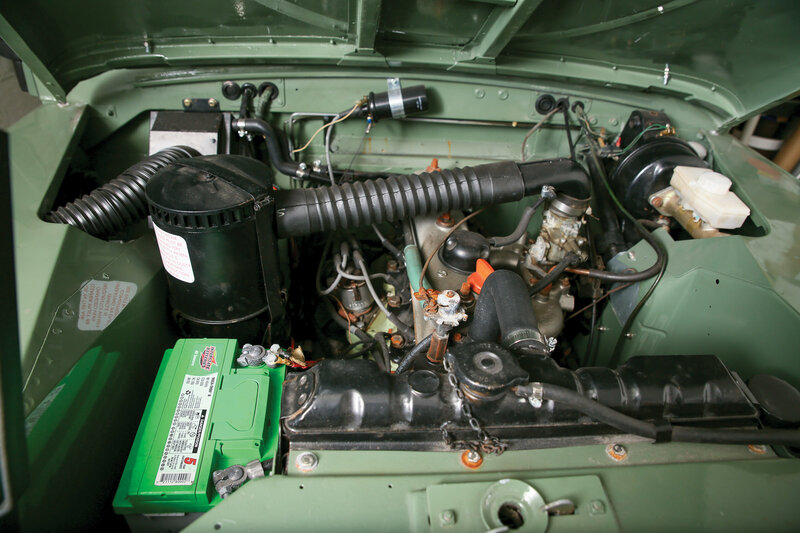 For the Land Rover Series 3 Stage One V8 the engine was detuned with a lowered compression ratio to produce 91hp: these things being done to ensure the V8 would run well on low quality fuel, to limit the vehicle’s top speed, and also to maximize its torque. Low speed torque is crucial in a four wheel drive and Rover wanted this transitional model to establish a good reputation to help launch of the next planned model, the coil spring Defender. This vehicle was introduced in 1979 and would remain in production until 1983. One of the major reasons that Land Rover were losing their market share to the Japanese Toyota Land Cruiser J40 was because of the Land Rover’s lack of power, and consequent lack of ability to keep up with traffic on country highways. One of the countries where this was very much an issue was Australia, where people expected to be able to cover long distances in reasonable time. This meant that a vehicle needed to be able to comfortably cruise at 65mph on highways. The Toyota Land Cruiser was able to deliver that performance: the Land Rover was not able to do that comfortably unless perhaps it had been fitted with the Fairy Overdrive unit. A common Australian solution to the problem was to remove the Land Rover engine and install a GM Holden six cylinder engine, often with a rear differential change (e.g. One of the Dodge differentials was easy to fit and worked well). The Series 3 Stage One V8 LWB was visually different to the other members of the Series 3 family in that the recessed front characteristic of Land Rovers had to be made flush in order to fit the V8 engine in. This model was made in all the standard Series 3 body styles and was also available as a rolling chassis for custom coach-builders. By 1982 the County Station Wagon and the High Capacity Pick Up were being offered as a part of the Series 3 Stage One V8 model line-up. This would only be for a year as the Series 3 Stage One V8 ended production the following year in 1983. 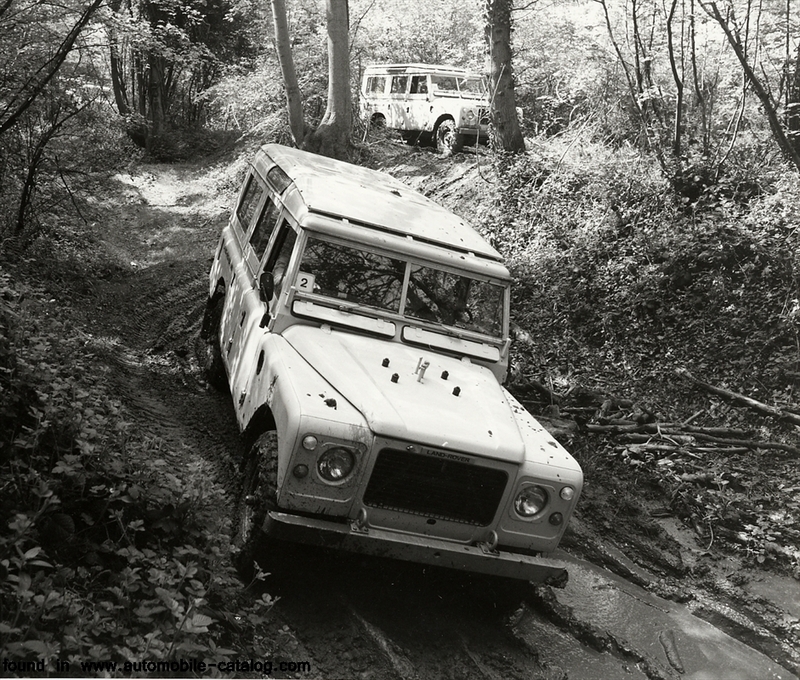 Production of the Land Rover Series 3 began in 1971 and ended in 1985, and about mid-way through the Series 3’s production, in 1976, the 1,000,000 Land Rover rolled off the production line at Solihull. The end of production of the Series 3 in 1985 marked the end of production of the Land Rovers most directly descended from Maurice Wilks’ original sketch in the sand at the beach in Anglesey. 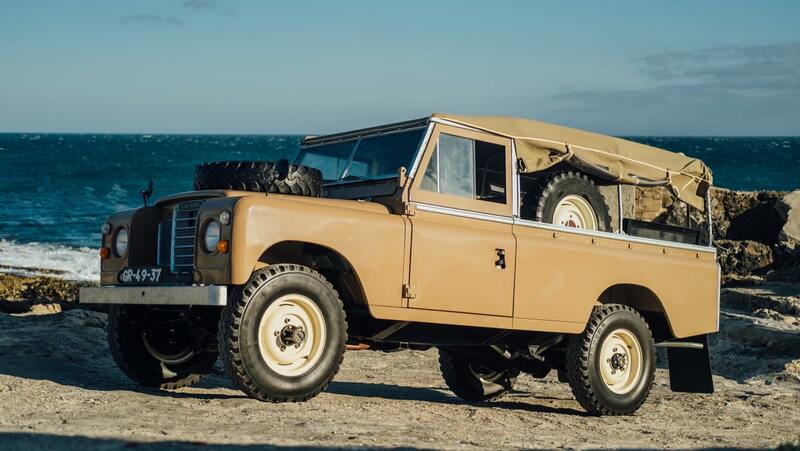 The Series 3 was the final refinement of that original design and they proved to be an excellent vehicle, but for a number of reasons were not able to maintain market share against the Japanese Toyota Land Cruiser. The reason for the Land Rover’s decline in popularity are more complex than just issues of design and performance. Many British car makers, including Rover, had been merged into the British Leyland conglomerate which came under partial government control in 1975. By this stage the British car industry was getting into increasingly poor shape and quality control standards were slipping. 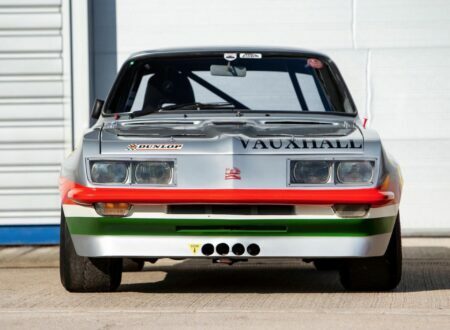 At that stage of its history British car making has been described as “a bit shoddy was good enough”. Labor problems were also causing production disruption with the result that not only was quality an issue but also supply of vehicles and parts. So, whilst Britain’s automotive industry was in serious decline, Japan’s was in the ascendancy. Japanese cars were fast acquiring a reputation for being well made and “boringly reliable”. The impact of these things took their greatest toll in Land Rover’s export markets with the Toyota Land Cruiser seeming to replace the Land Rover in Australia’s mining and agricultural industries almost overnight. 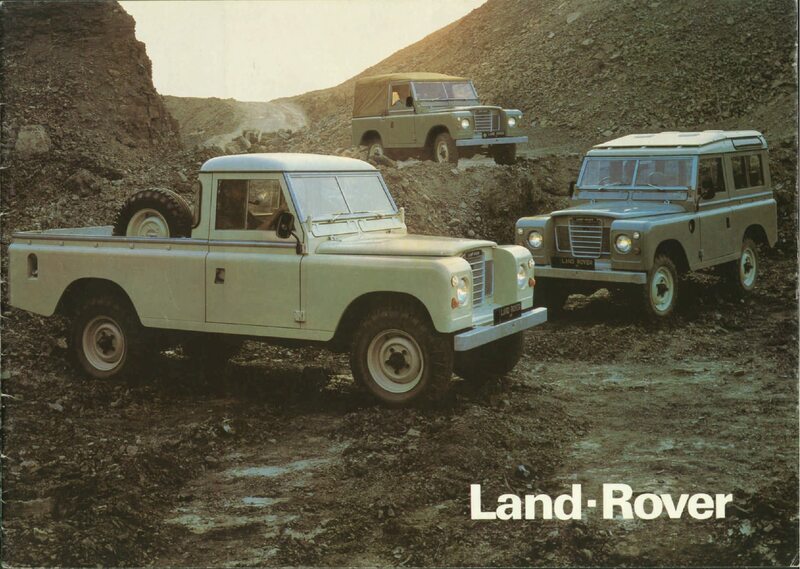 By the middle of the 1970’s the Land Rovers seemed to just vanish and “every man and his dog” was driving a Land Cruiser. The added influence in the decline of the Land Rover was the cost of parts, and hence the cost of maintenance. For export markets Land Rover parts were more expensive than Land Cruiser parts, pretty much sealing the Land Rover’s demise. One of the reasons for Australian Land Rover owners to replace their Land Rover’s original engine and fit a GM Holden one instead was cost of parts, not just the increase in power. As the Land Rover Series 3 reached the end of its production run in 1985 it was time for some major changes. Rover needed to “pull a rabbit out of the hat”, and thankfully they had that rabbit ready. The Defender was about to make its debut and it would restore the Land Rover’s somewhat battered reputation. Photo Credits: Cool & Vintage, RM Sotheby’s, Rover.